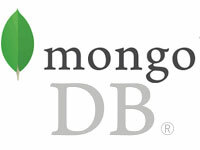 Mongodb Training with No SQL. 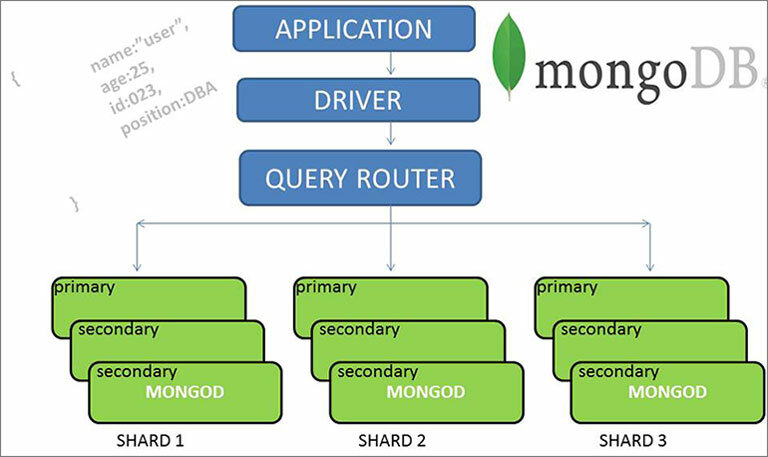 Mongodb is document oriented No-SQL (Non-Relational) database. It is basically schema less database which stores data as document in key value format or JSON Format. It is an open source database. In RDBMS we use database/table/row and column. This architecture will be represented in mongodb as database/collection/document. Introduction to BIG DATA and different frameworks. 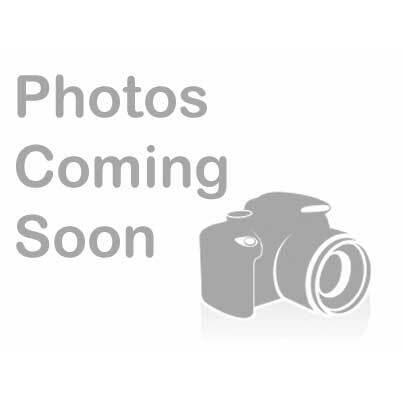 Introduction to NoSQL, JSON and BSON. 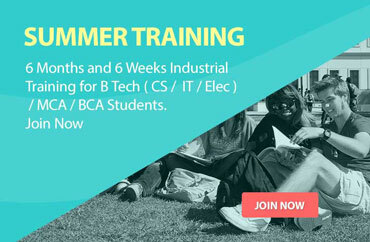 Trainer having 6+ years Industrial Experience..
Certified Java Developer with MONGO DB..
Having 10+ Experience as a Java Developer. Involved in Corporate Training from last 4 Years.